What really happened to Anna K., whose fate has been a long-guarded family secret? As her granddaughter attempts to patch together from historic documents the true story of her Slovakian immigrant grandmother, she finds the trail leads into the frightening halls of a 1927 state mental asylum. Tickets go on sale May 2019. Creating theater is a vulnerable process. Living and creating with vulnerability is a skill set that you can absolutely learn. 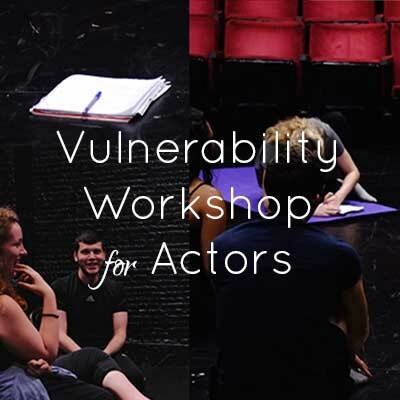 In these workshops, actors cultivate practical skills that can be applied immediately to help them be more vulnerable – open, grounded, connected and generous – in their acting. 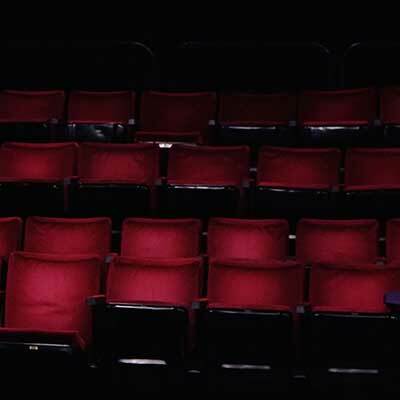 Communal Theater is an ideological approach to creating theater rooted in the belief that theater should be a communion between the audience and the theater event. Don't miss a show or an opportunity to attend a workshop. Sign-up for my newsletter! Want to collaborate? Have questions about my work?